How do I become a member of OCBF? At the end of each Sunday morning service, an invitation to join our church is extended by one of the pastors. Individuals that are interested in membership will be directed to come to Room 8 at the end of the service. During that time, prospective members will complete paperwork and have the opportunity to ask questions about the membership process. If you are visiting our website and are considering membership, please register for one of the classes listed under the Schedule of Membership Classes and download the course materials. When and where are Membership classes held? The Discover OCBF Pre-Membership Class meets the first Sunday of each month from 1:00 to 4:30 p.m. in the Worship Center Choir Room. However, you must register for the class. Click on Update Your Member Profile or you may call Membership Services at 214-672-9100, x9185 or just email us at membership@ocbfchurch.org. Do you have to be a member of OCBF to volunteer in a ministry? Membership is required to volunteer in a ministry at OCBF. How do I sign-up to serve in a ministry? 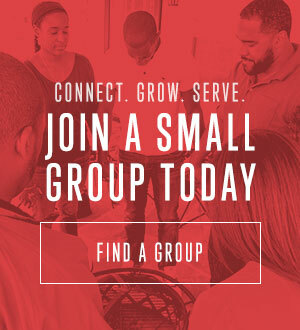 Members who want to sign up for a ministry for the first time should go to Sign Up for a Volunteer Opportunity and follow the instructions. Or, you may call Membership Services at 214-672-9100, x9185 or email us at membership@ocbfchurch.org. How do I change from my current ministry to a new ministry in which to serve? We ask that you serve in your ministry area for at least one year, and then you may change to a new ministry during Ministry Changeover Month in November. However, if you are requesting an immediate change, please contact Membership Services at 214-672-9185 or membership@ocbfchurch.org.